One recent sunny afternoon in Austin, I gathered with a small crowd of NTEN 501 Club NPTechies to lunch and learn about digital currencies and payments innovations. Most importantly, I learned that tech-savvy charities need to address changes happening in the payments landscape NOW. Timing is perfect for you to learn from trailblazing organizations already breaking ground on the new frontiers, while still being early enough to claim advantages for your own cause. For example, digital currencies, such as Bitcoin, offer an excellent fundraising currency for micropayments and microlending because they provide a platform where you can give $0.25 without credit card fees eating it up. Organization who have a good strategy in place will be poised to gain exposure to new sources of support with little accounting risk. Digital currencies aren’t the only thing shaking up the payments landscape. Changes in physical security, such as chip-and-PIN (smartcard) technology, are already being used widely in Canada and Europe and will be expanding in the United States. ApplePay and others are radically increasing the adoption of tap-to-pay NFC platforms, especially in event-based scenarios. Will your nonprofit be ready? All this innovation has not gone unnoticed at the major nptech software companies, either. PayPal has added digital currencies and wallets to its lineup for merchants and more is on the way. Even Microsoft is accepting Bitcoin! Software providers who want to keep their customers are looking for creative ways to integrate more payment options into their solutions. As they do, more charities will have more ways to connect with donors within existing toolsets. 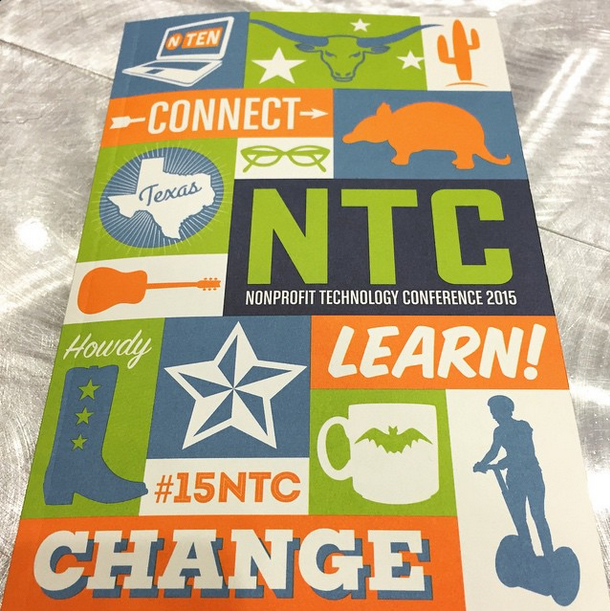 At the 2015 Nonprofit Technology Conference, we are going to take this discussion to the next level with an expanded panel of experts to talk about how payments innovations are changing the way organizations engage with their constituents. David J Neff will join NTEN veteran, Jason Shim from Pathways to Education Canada, as well as pros Alissa Ruehl from Blackbaud and Robin Dupont from PayPal in a panel you won’t want to miss! 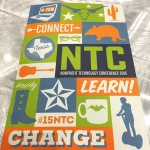 This entry was posted in Published Articles, Tech and tagged Austin, engagement, fundraising, mobile, nonprofit management, ntc, tech on March 3, 2015 by stacydyer.